Today, ninety percent of Fortune 500® companies rely on 3PLs for outsourced logistics and supply chain services, according to an Armstrong & Associates report. Whether you’re a B2C or B2B company, how promptly and efficiently you react to customer orders has a direct bearing on customer loyalty, retention and earnings. Company supply chains have become strategic imperatives, with businesses investing heavily to create competitive advantages through innovations in their fulfillment, warehousing and logistics operations. When you outsource non-core functions like logistics, you can focus entirely on what you’re great at: growing and building your business. There aren’t enough hours in the day to become an expert on the complexities of logistics while still creating new products, expanding markets and growing your company. When you outsource logistics management, you put the day-to-day execution, strategic recommendations and logistics operations in the hands of a trusted partner. In the process, you’ll free up time for employees to focus on customers and expand your business. Cutting-edge logistics technology developed by 3PLs helps businesses drive supply chain efficiency, cost savings, and visibility. Companies like Freight Italia empower businesses with transportation management software that integrates logistics operations with ERP, CRM, order management, and back-office systems. This data flow provides supply chain visibility, process automation, and business intelligence to help transform and grow businesses. Third-party logistics companies bring experience, technology, scale and operational best practices to help businesses increase overall transportation management efficiency and cost savings. 3PLs combine the volume and scale of all customers’ freight to “buy in bulk” from carriers and negotiate competitive rates for shippers. As businesses continue to look for ways to reduce transportation costs, 3PLs provide logistics optimization tactics to help companies realize sustainable long-term savings. Technology-driven 3PLs like Freight Italia also provide shippers with logistics management platforms that provide end-to-end automation. Risks are an inherent part of supply chains, but 3PLs can help businesses mitigate incidents and prevent downtime. Many 3PLs provide 24×7 monitoring and visibility to anticipate and respond to problems that keep your supply chain operational. As part of its logistics platform, Freight Italia is using pioneering technologies like AI (artificial intelligence) and machine learning to help businesses solve problems before they happen. AI gathers and analyzes thousands of data points from historical events, current environment and future expectations to help businesses manage disruptions (like weather), reduce downtime, and effectively plan and budget their logistics spend and operations. Using multimodal shipping services and logistics solutions, like combining intermodal with truckload and final-mile, helps mitigate capacity challenges and meet customer delivery expectations. Full-service 3PLs like Freight Italia have access to a broad range of carriers and transportation services that can be combined to create custom logistics solutions for your business. Outsourcing your logistics to a 3PL expands the expertise of your team. 3PLs bring logistics operational best practices and work alongside your team to help them develop new skill sets and process efficiencies. When your employees are well-trained and develop new skills, they add more value to your organization. Consumers and business buyers’ delivery expectations are rapidly increasing. 2-day and next day delivery are now the status-quo. To manage these delivery demands, 3PLs like Freight Italia are tapping their networks and resources to provide just-in-time logistics solutions designed to meet expanded buyers’ needs. Automated warehouses, final-mile, multimodal, and multi-vendor are just a few of the logistics services a 3PL can provide to meet your customers’ unique delivery requirements. 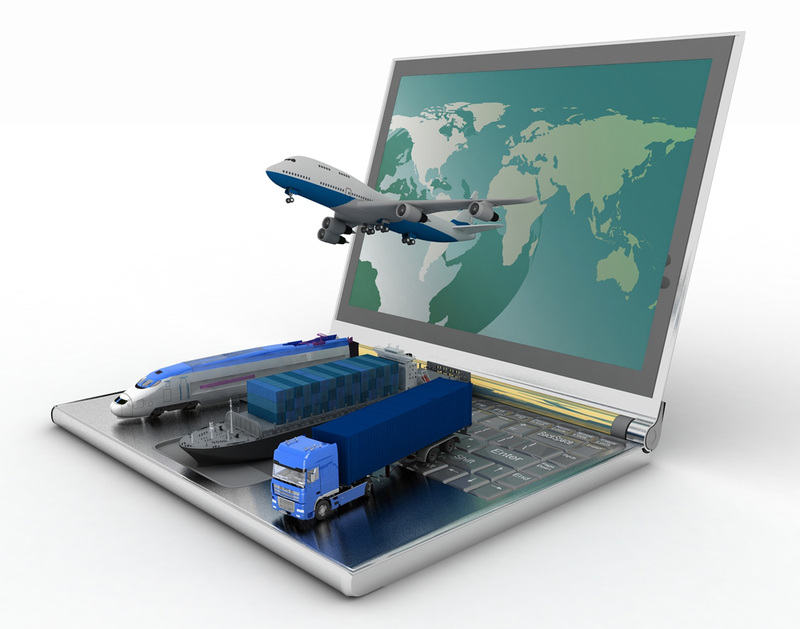 Overall, the success of outsourcing your logistics is dependent on choosing the right 3PL provider. Outsourcing logistics management drives operational efficiency and cost savings while providing technology, knowledge, and expertise to help you grow and transform your business. Call 516 986-5902 or connect with an expert to see how Freight Italia can help you outsource logistics operations so you can focus on growing your business.